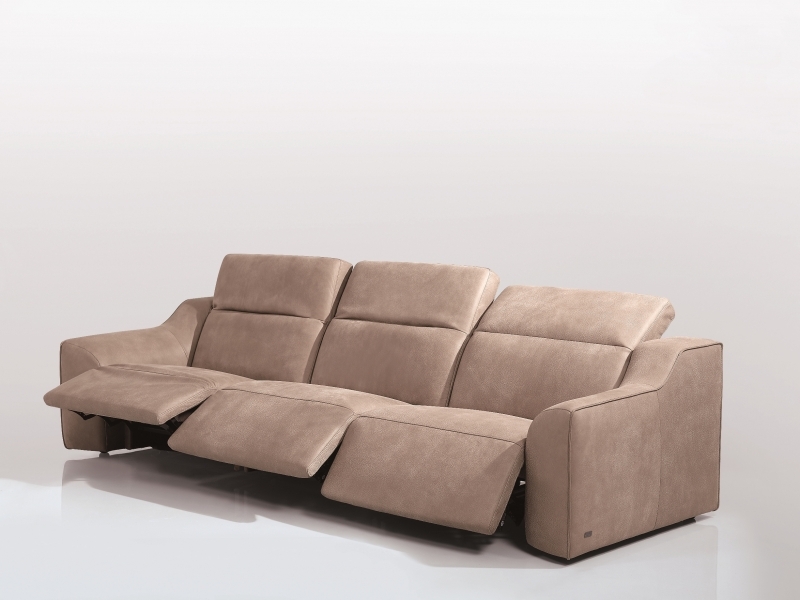 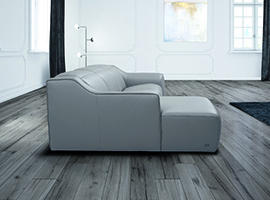 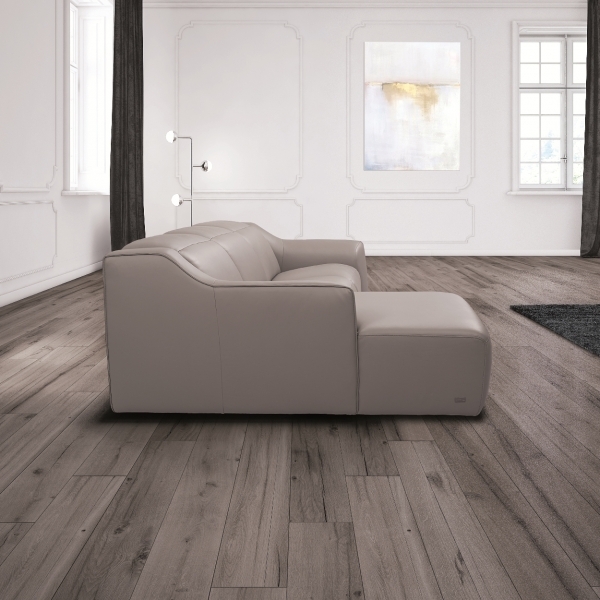 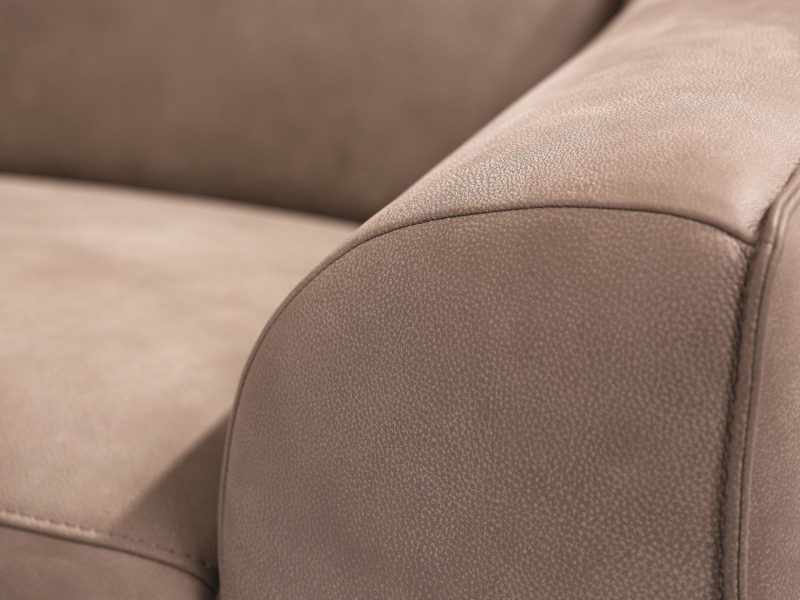 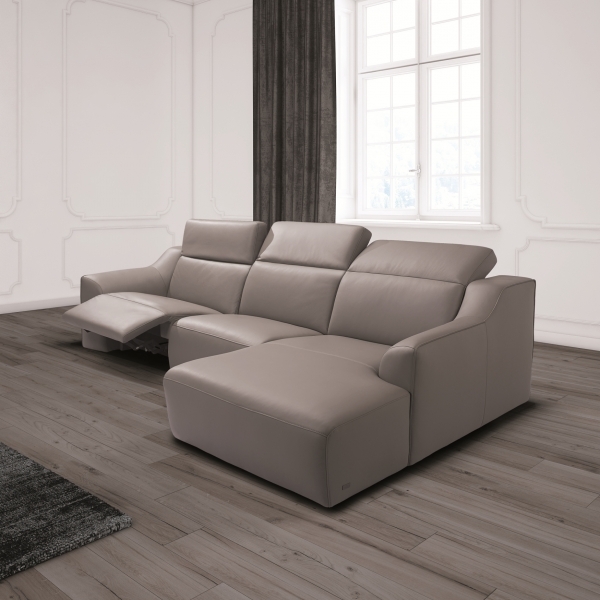 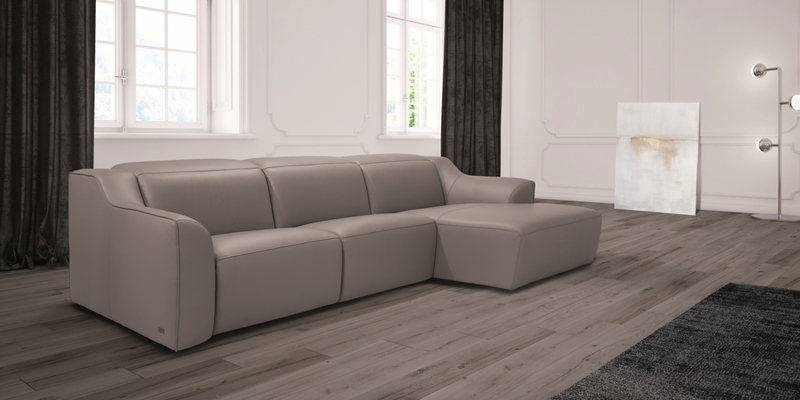 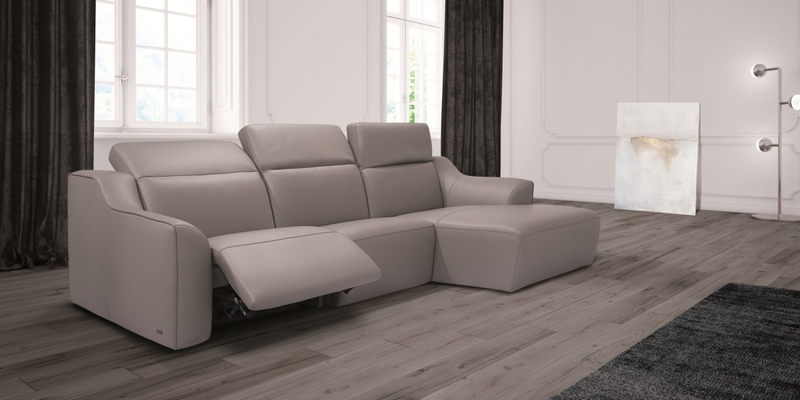 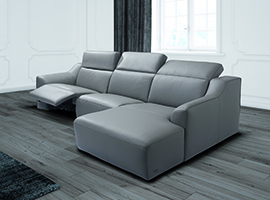 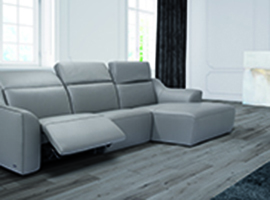 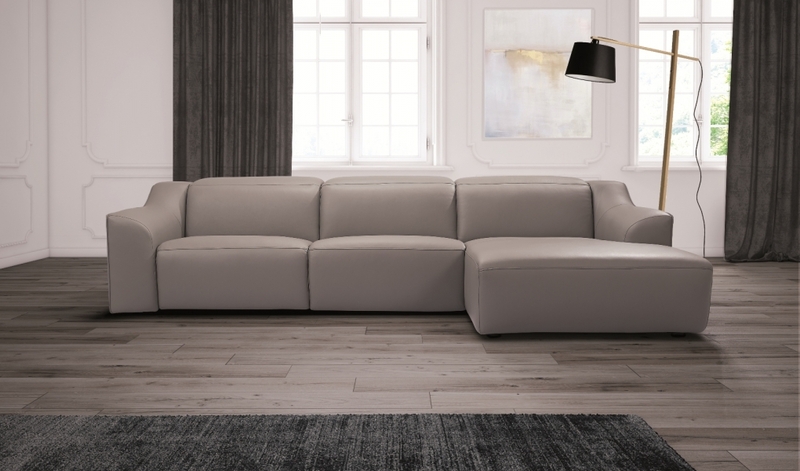 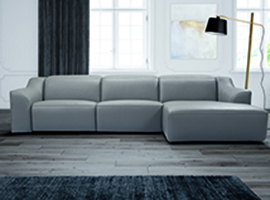 The new KELVIN GIORMANI motion sofas, NAVONA and SAHARA, also match each other model in harmony of proportions and finishes. Each model is a different experience, but together it adds to a unique and special composition. 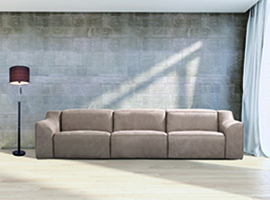 Our design is aimed to integrate both with preexisting spaces as well as with other pieces of furniture.